Richard Barry's death was ruled accidental and not related to police involvement. The man who died after an encounter with Portland State University and Portland police officers on Thanksgiving died of a drug overdose. 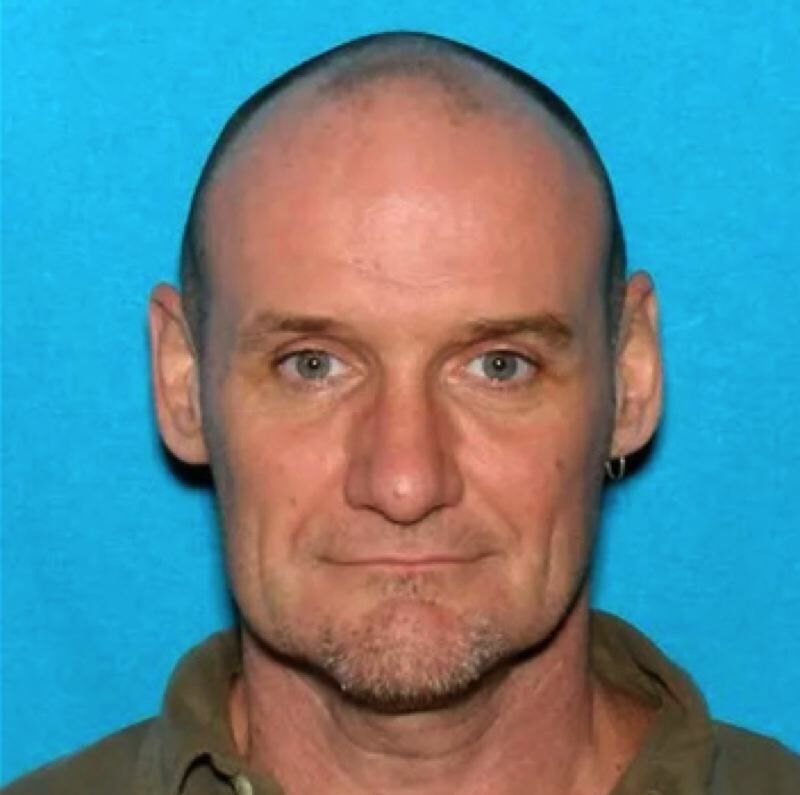 The Multnomah County Medical Examiner said Monday that Richard A. Barry, 52, died from acute methamphetamine and cocaine toxicity on Nov. 22. The incident started as a welfare check after Barry was reported for yelling and running around in the street near Southwest 6th Avenue and Mill Street that night. When officers arrived, there was a struggle and Barry had to be restrained before being taken to the hospital. Barry died at the hospital and his death has been ruled an accident. The medical examiner said on Dec. 10 that his death was "not related to officer involvement." Four PSU Campus Public Safety officers and two PPB officers have been on administrative leave during the investigation into Barry's death. To read a previous Portland Tribune story on the death, go to tinyurl.com/y8efs5to.